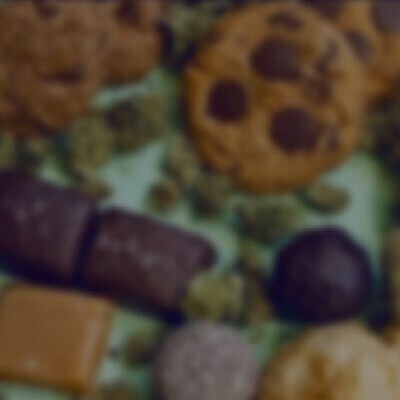 Sol Daze is based out of Santa Cruz county, California, Sol Daze Snacks stirs up the cannabis market with an innovative approach to making all natural THC infused fruit bites. The world has been waiting for a completely healthy alternative in cannabis-infused edibles. Seeing the need to fill that gap in the market, Sol Snacks developed products that not only meet the highest quality standards, but which also offers a delicious experience that’s accompanied by good vibes.